Alex Gibney’s documentary “Steve Jobs: Man In The Machine,” was the opening night film at this year’s San Francisco International Film Festival. In this 120 minute long documentary we get to see Steve Jobs up close and personal and discover facets of him like his obsession with Zen Buddhism. Jobs apparently wanted to be a monk ever since he was a teenager. Kobun Chino Otogawa was his Zen teacher. This fact is normally mentioned in passing, and not many people have looked at the influence of Zen Buddhism on Jobs as Gibney does in the film. Zen is derived from the Sanskrit tern “dhyana” or meditation. The film deconstructs and reconstructs Jobs personality in an interesting way with an eye on the influence of Zen Buddhism and Japan. How did these Buddhist and Japanese values and way of work influence Jobs at a personal and professional life? He was a monk without the empathy of a monk Gibney points out at one stage in the film. Gibney also looks at how Jobs influenced our lives especially our relationship with computers and machines. Gibney wants us to “Think Different” about Jobs. We see Jobs in various avatars from being stressed and uncertain to being very happy, intense and defensive on protecting his first love – Apple. You will have to watch the film to find out if you come out thinking differently about Jobs. 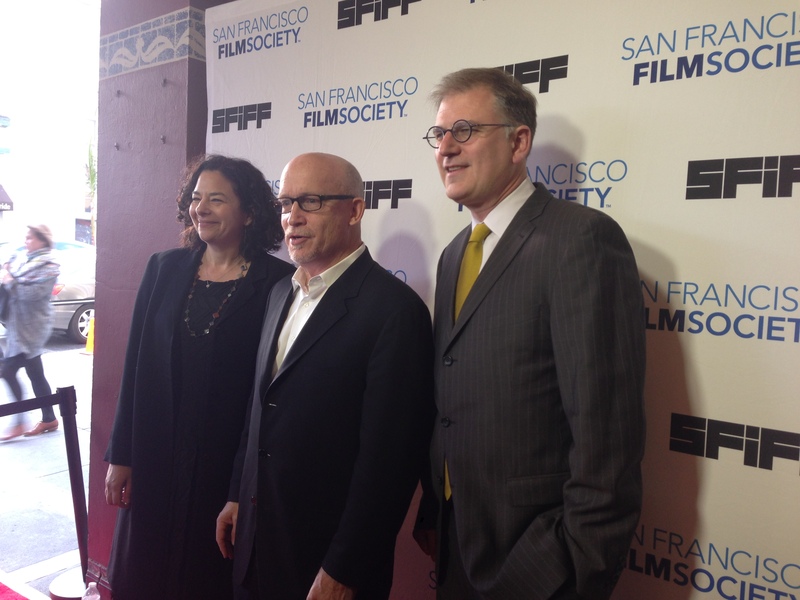 You can follow Alex Gibney on Twitter.